Superstar Rajinikanth’s next Tamil film, titled ‘Darbar’, will mark his return to playing a police officer after 25 years. The film’s title and first look was unveiled on Tuesday. Rajinikanth was last seen playing a police officer on-screen in the 1992 Tamil film ‘Pandian’. His other police officer role includes Alex Pandian from ‘Moondru Mugam’, which released in 1982. “Here you go guys. 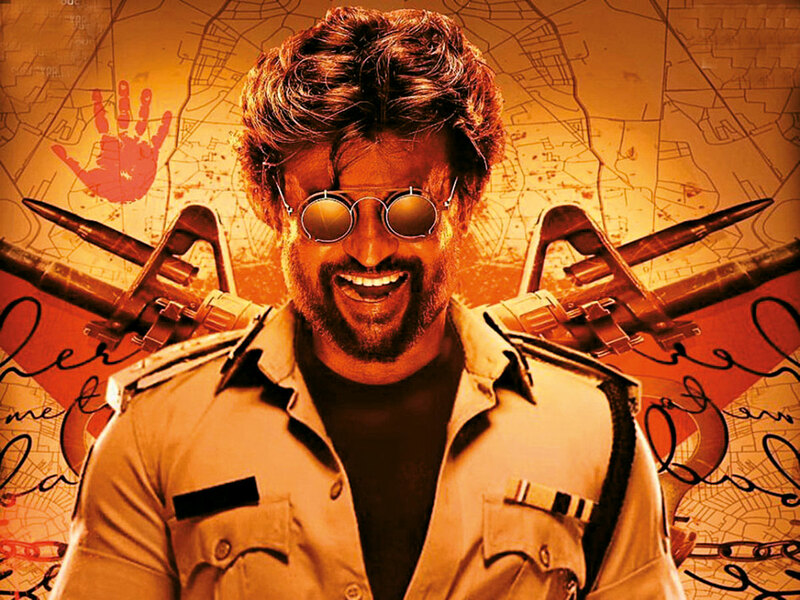 The first look of our very own Thalaivar in Darbar,” he wrote, confirming that the film will hit the screens during Pongal festival next year. After working with Rajinikanth in ‘Chandramukhi’ and also briefly in ‘Kuselan’, this is the third time that Nayanthara has teamed up with the 68-year-old star.